So it’s the Sunday Driver, where we go out and find an awesome driver you probably haven’t heard of before. This week we’ve got a world championship winner. 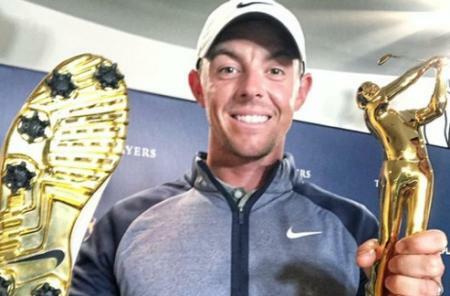 Tim Burke has just won his second World Long Drive Championship and he did it with a Krank Formula 6 driver. What's a Krank when its at home then? Started over ten years ago, Krank began as a company specifically making clubs for long drivers, but now they sell 95% of their drivers to normal golfers. They believe they make the longest drivers for anyone, whatever their swing speeds. 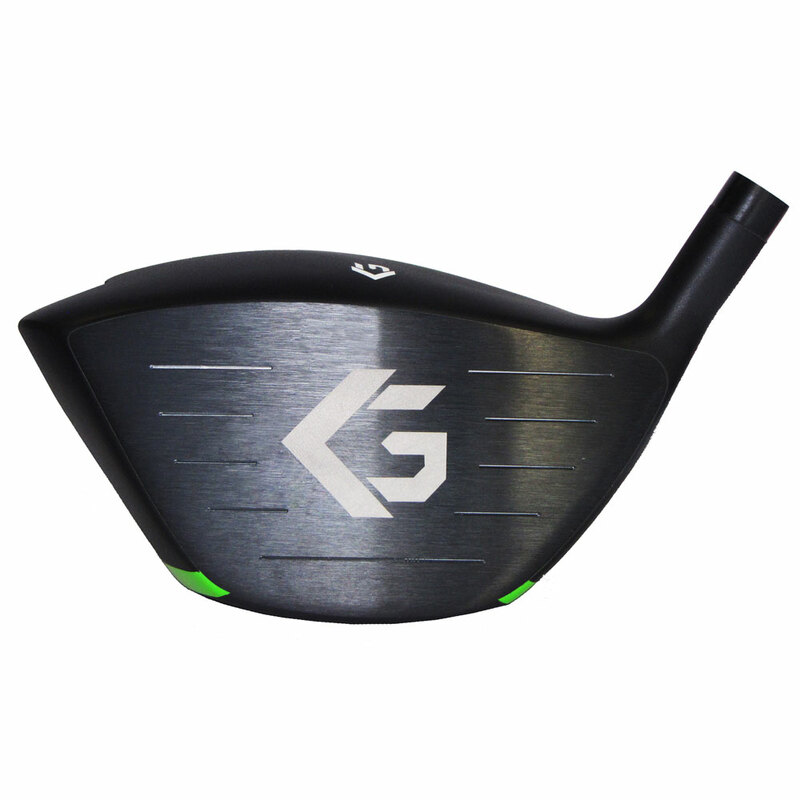 And when you consider that Callaway are the big dogs of long drive equipment, it shows that the Krank drivers are solid performers. 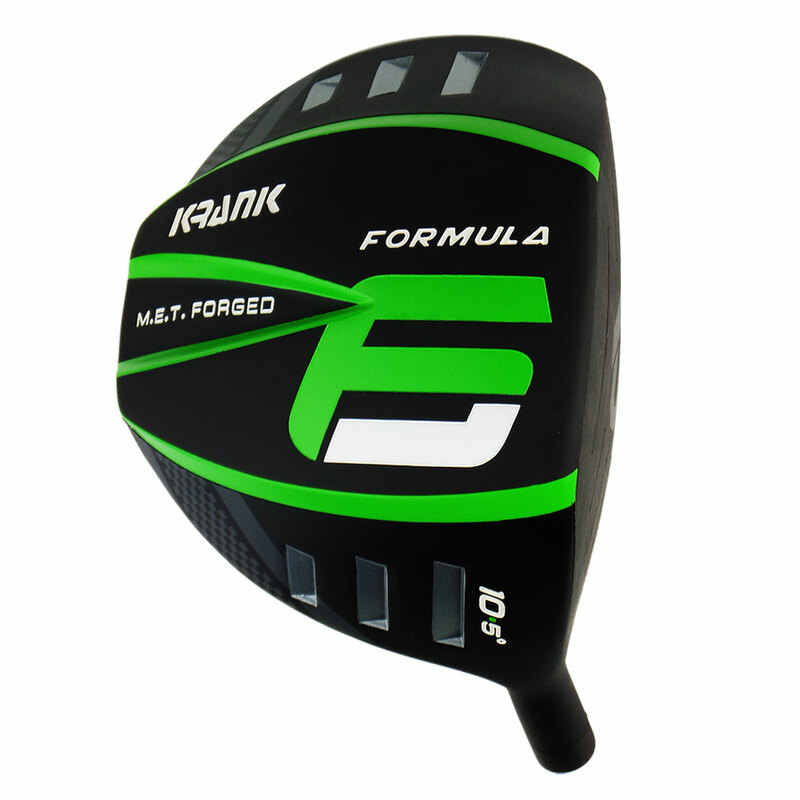 The Formula 6 is their latest model, but all of their drivers feature the following technology. Every driver is 100 percent forged titanium, hand made, and not poured into casting moulds in massive production line. They all feature a deep-cupped beta titanium face and are uniquely milled to extremely tight specs for fast ball speeds wherever they are hit on the face. 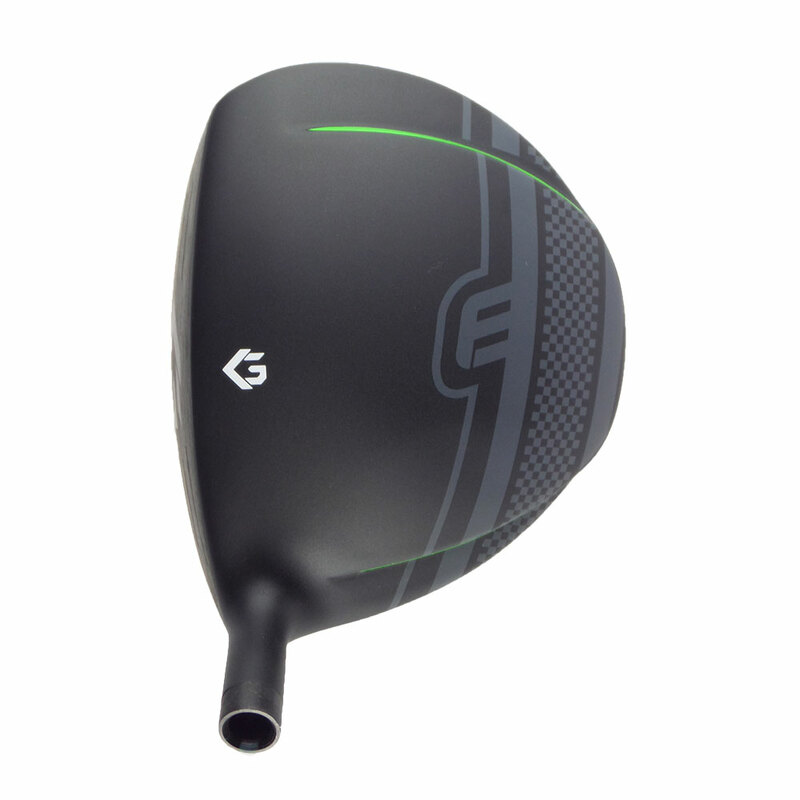 Maximum Energy Transfer (MET) Technology, stores and releases energy they say better than any other driver on the market, and it does this by having a super rigid body. The rigidity of the body of the Krank drivers play a significant role in ball speed, spin control, directional control and energy storage. Krank claim they harden the titanium in their drivers well beyond any other golf driver in the market which is key to longer drives. These are serious distance sticks, but they are designed for forgiveness too. They won’t win any beauty contests but these are definitely deigned for function over form. 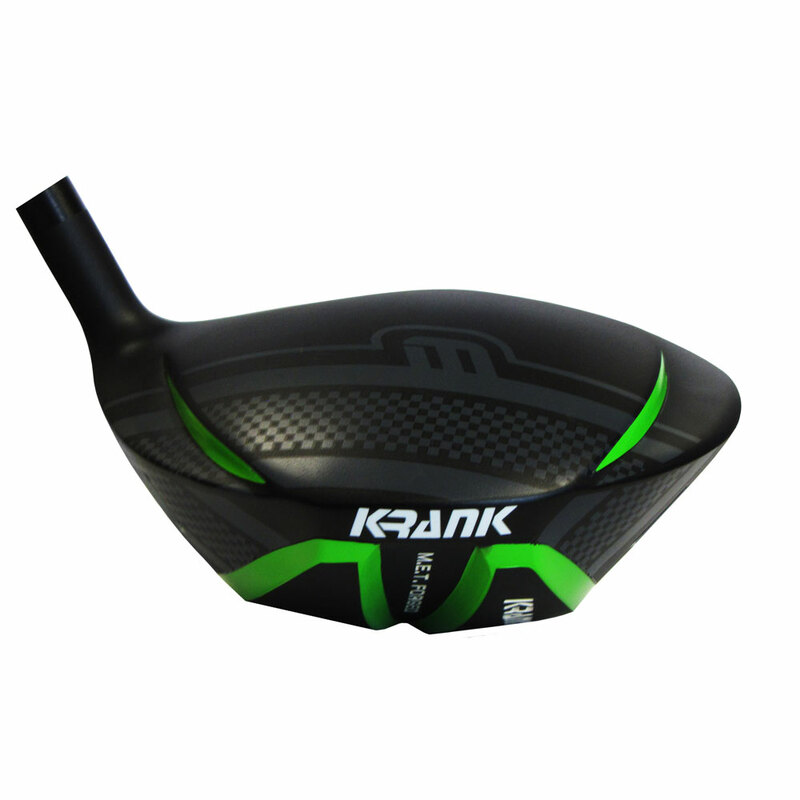 If you want a driver that will help you stand out from the crowd Krank have got your back. They are also a good choice for anyone who hit the ball excessively high as you can get heads in as low a loft as 5 degrees! Perfect for a windy links, or to putt with!